“A Megabus From England to Spain? Are you mad?” Yes. But I did it anyway. Here’s why. The land falls away, the buildings shrink – and suddenly, it’s all changed. 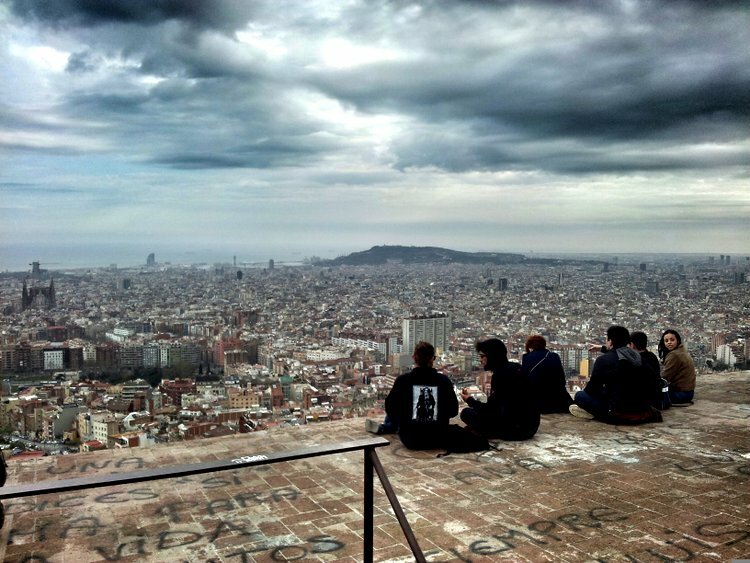 Welcome to Rovira’s Hill, and a Barcelona you never knew existed. This month, for the very first time, my consultancy business paid all my bills. Here’s a story about why finding great food can require great weirdness.